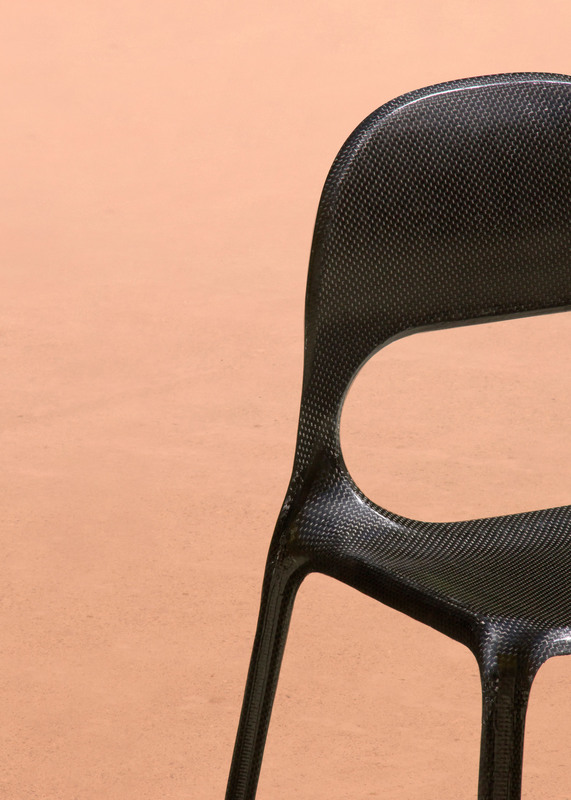 Hoping to ready earthlings for their move to Mars, Thomas Missé has designed a lightweight, stackable chair made from carbon fibre that he believes will lower interplanetary importation costs. 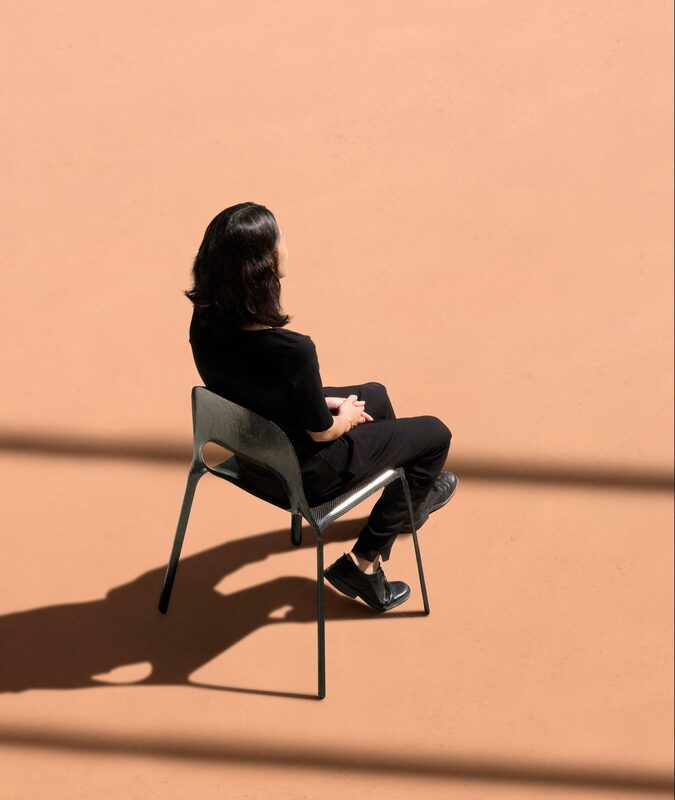 Missé, a recent ECAL graduate, created the project as a response to a brief to create furniture for Mars, as human colonisation becomes more of a reality. Through his project, the designer aimed to prepare furniture-buyers for a time in the future when all products will have to be imported from earth to space. "This product is a small step closer to Mars, but aims to set up the ground base of a way of thinking about the production implication of the early stage of space colonisation," said the designer. Concerned with the cost of getting furniture to new homes on the planet, Missé used a thin, lightweight material that would allow more units to be moved per-delivery. "Before industries get set up in this new home all products will have to be imported from Earth," he said. "This will be a drastic change in the way we look at the production: transportation will represent most of the cost – estimations are yet around €5,000 per kilogram with limited storage volume." 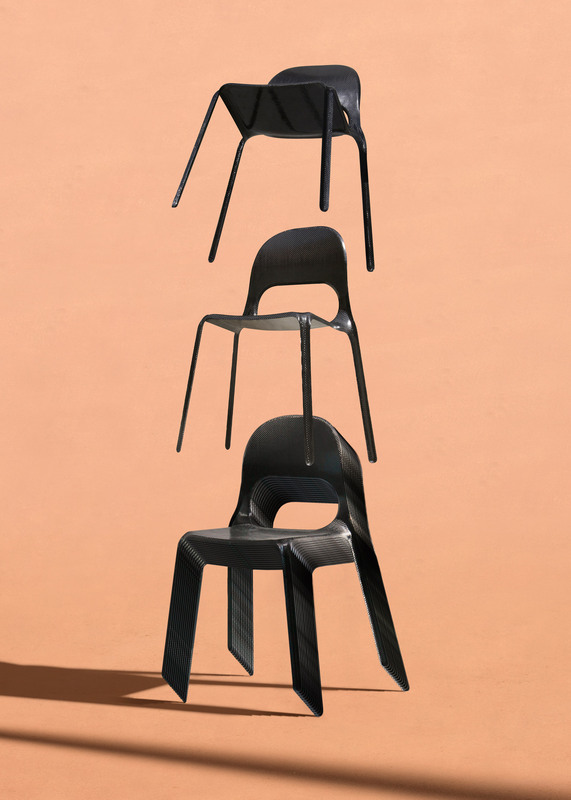 Weighing only 500 grams and measuring only two millimetres thick, Missé's Mars Chair is designed to be both cost and space efficient, taking up only one centimetre of space when stacked, which adds up to just 1.5 metres per 100 chairs. 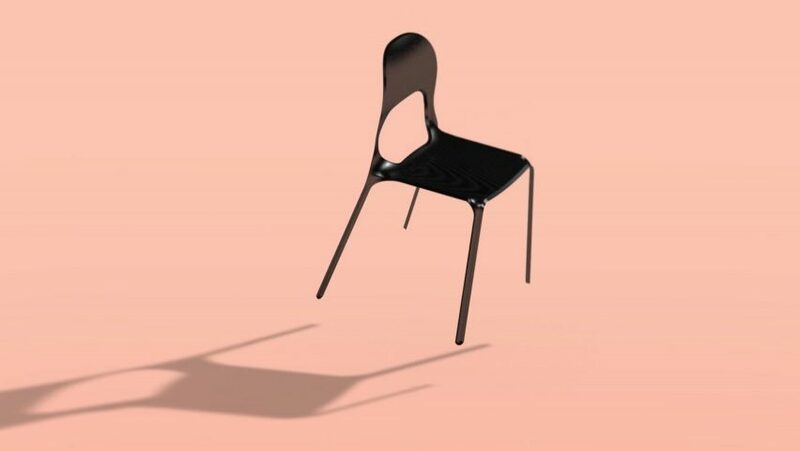 Despite being extremely lightweight and thin, Missé claims that his chair can "support the weight of a sumō wrestler on Mars," with angled legs that provide better stability when in low gravity. Due to this efficient strength-to-weight ratio, the choice of carbon fibre is not as expensive a choice as it typically would be. "Carbon fibre is usually an expensive material, however in this context, its ratio between weight and strength will make it a cheap alternative to most furniture’s materials," he said. 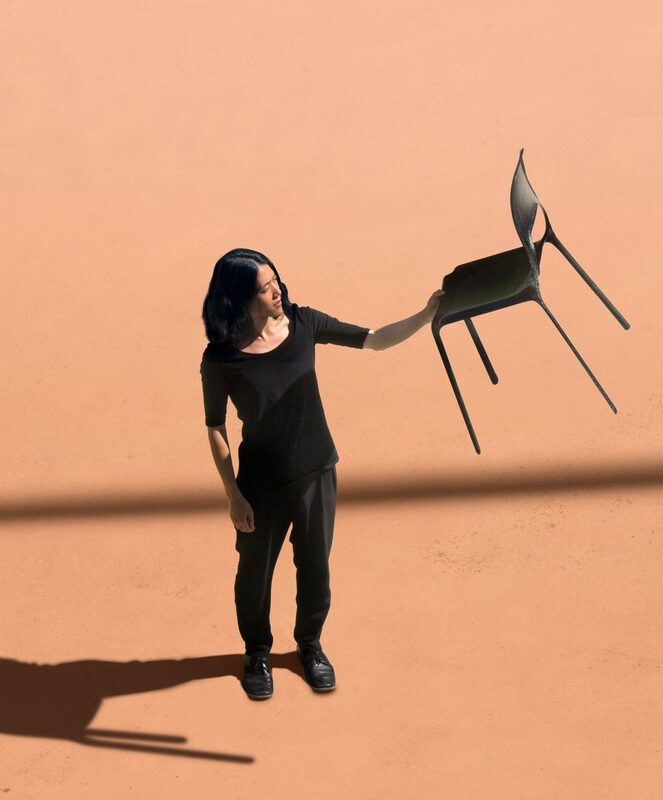 "Even by adopting the Earth furniture's regulations to Mars gravity, this chair weighs only 500 grams. "This approach allows us to save around €7,000 per Mars Chair as well as 75 per cent of the packed volume compared to an average stackable chair." As plans for Mars habitation are slowly becoming a reality, more and more designers are creating products suited for the galactic endeavour. Ma Yansong, founder of MAD Architects, has designed a sci-fi-inspired furniture collection suited for life on Mars. The Martian range includes a dining table, a chaise lounge chair, a candlestick, and floor-to-ceiling lights made from aluminium, bronze and stainless steel. Central Saint Martins graduate Christine Lew has also created a series of products to be used in ordinary, everyday tasks when humanity has been relocated to space. Her collection The Galactic Everyday features items such as a "bath suit" that enables humans to bathe inside their space suit, and a vacuum-suctioning dressing gown to be worn post-bath.